Hollywood glamour, Sparkle and Shine, and Metallic Flair spaces are particularly complimented by the Krystal Console Table. 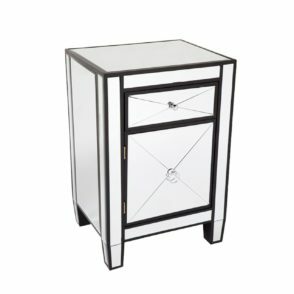 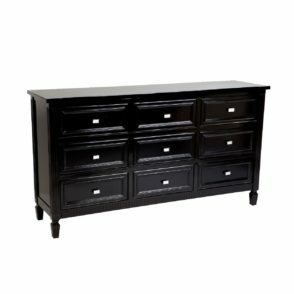 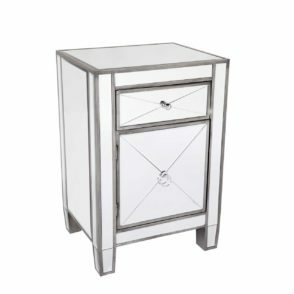 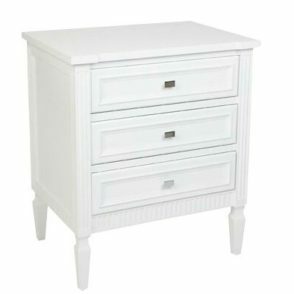 This bedside table has a complete antique silver and mirror finish, and 3 drawers are nestled in the front of the piece for convenient hidden storage. 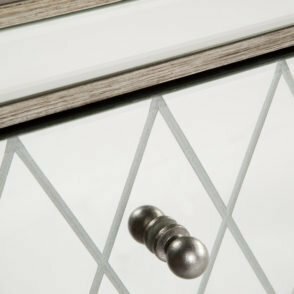 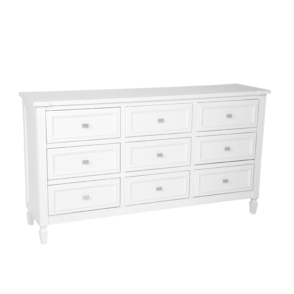 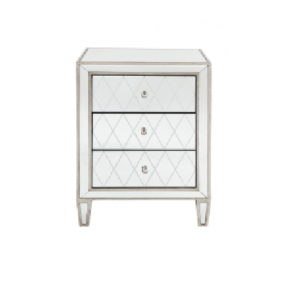 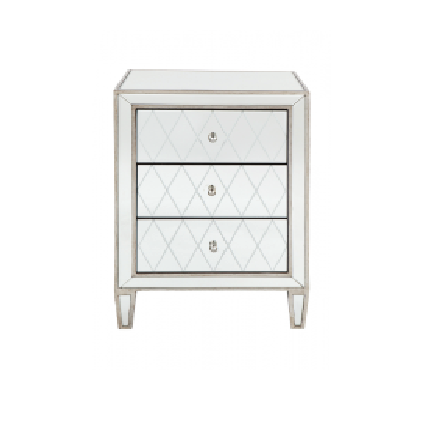 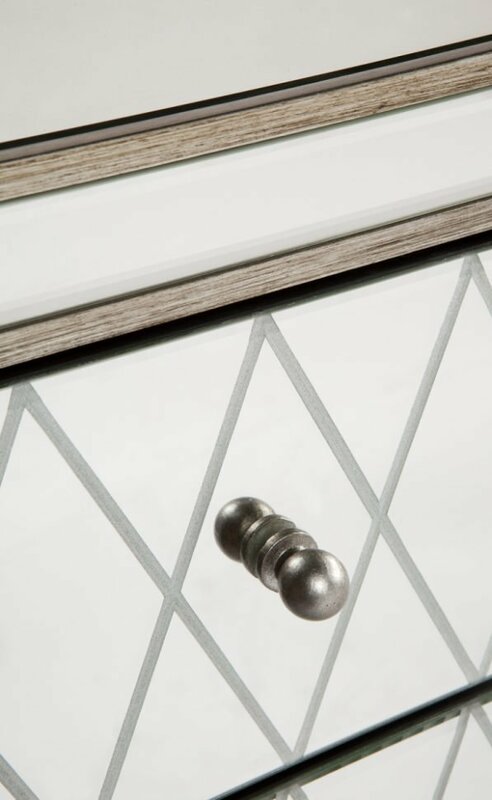 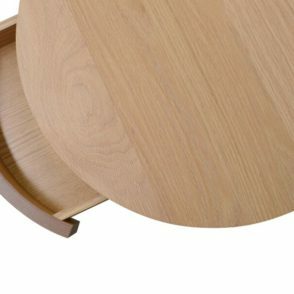 A diamond pattern is etched into the front of the Krystal Bedside Table, providing an eye catching textural element. 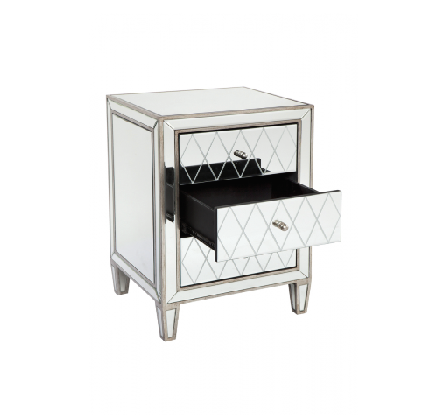 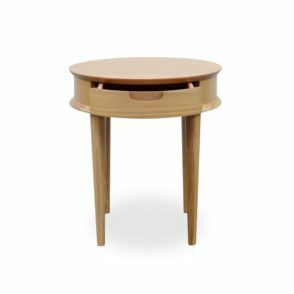 The all over antique mirror finish of the Krystal BedsideTable is beneficial in creating the illusion of more open space in small areas by reflecting natural and artificial light.